After Amazon and Barnes & Noble announced strong holidays driven by sales of eReaders and digital books, Apple announced that they sold 7.3 million iPads during the 4th quarter to bring total sales of the device up to 13.8 million since its release last April. Total Kindle sales have been estimated at 4.4 million, but according to a recent Codex survey, 40% of books purchased on the iPad are through the Kindle store (presumably because it’s superior to the iBookstore in functionality and selection at this point). 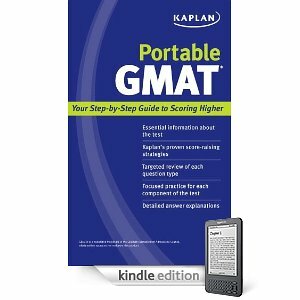 Kaplan is offering 130 Test Prep eBooks for free. Details of the promotion here. 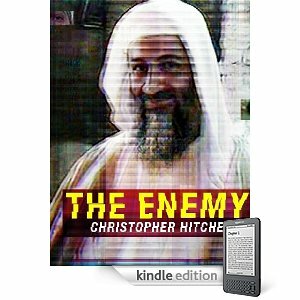 It’s good through the 17th on all major e-reader devices and Sharp Grammar is currently the most downloaded title on Kindle. You don’t necessarily have to have an eReader to take advantage of this, most platforms have free apps available for your phone, computer, or miscellaneous tablet. 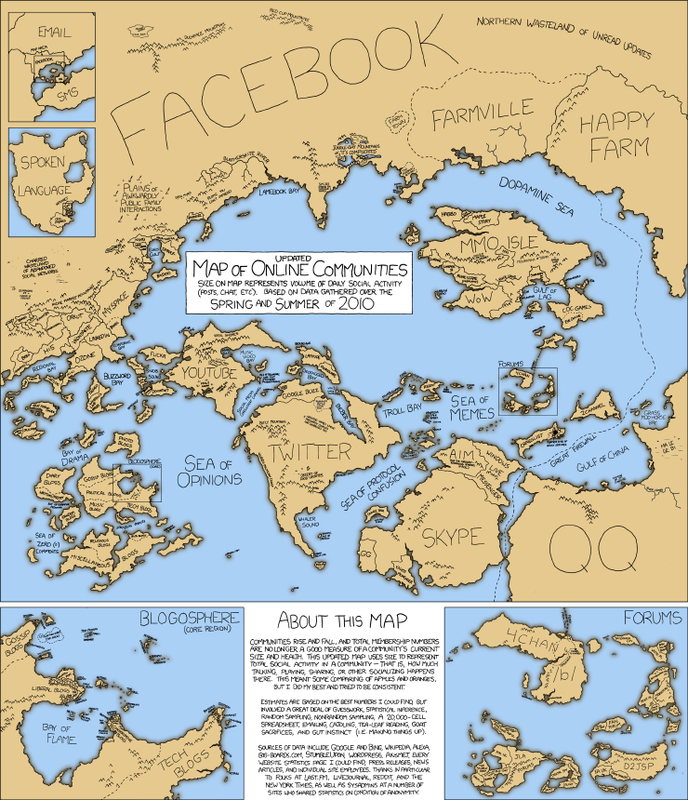 Randall Munroe maps the internet over at xkcd… Importance nowhere to be found.